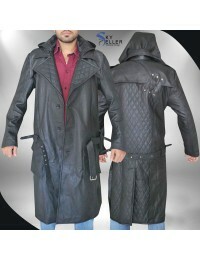 If someone needs to have hands on the best looking coats and need something unique and trendy in their wardrobe they must grab this beauty and place this in their closets to be worn on different occasions. 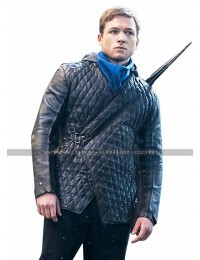 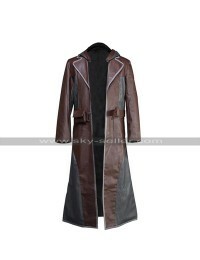 This coat has featured with a hoodie at the back and gives very trendy yet classic outlook to go for. 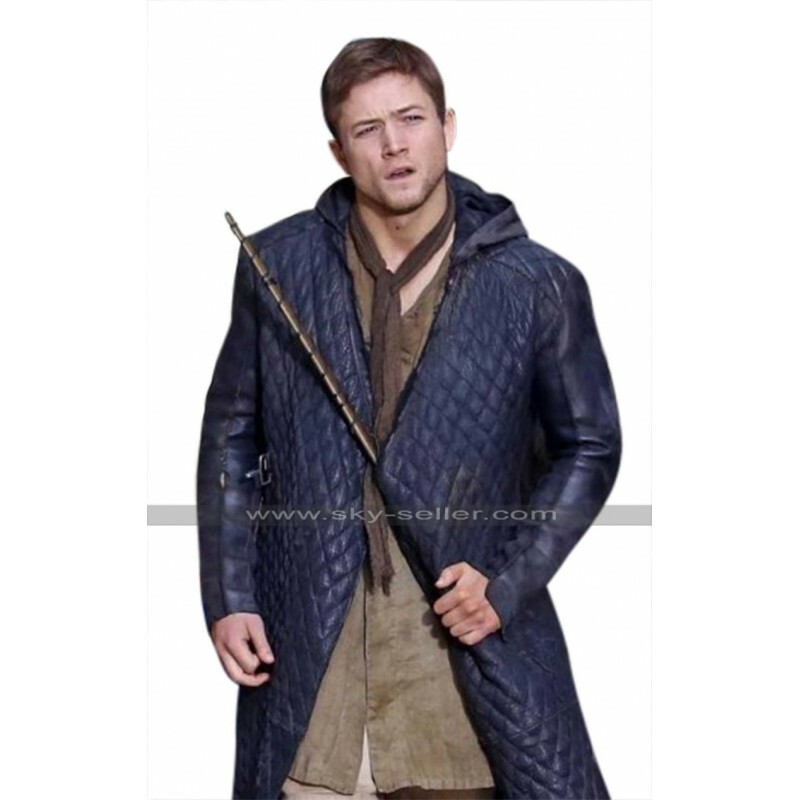 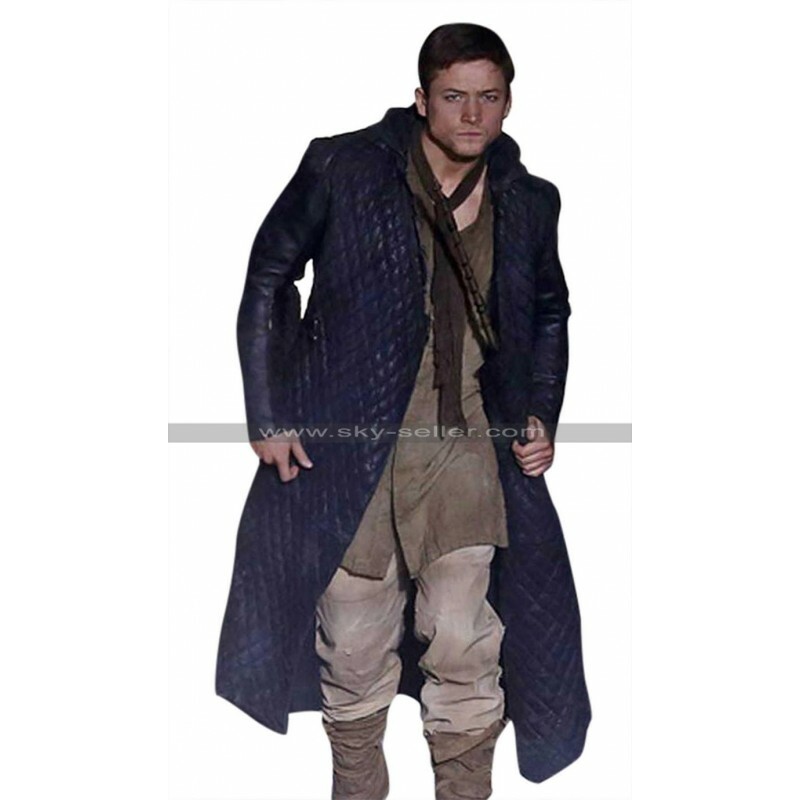 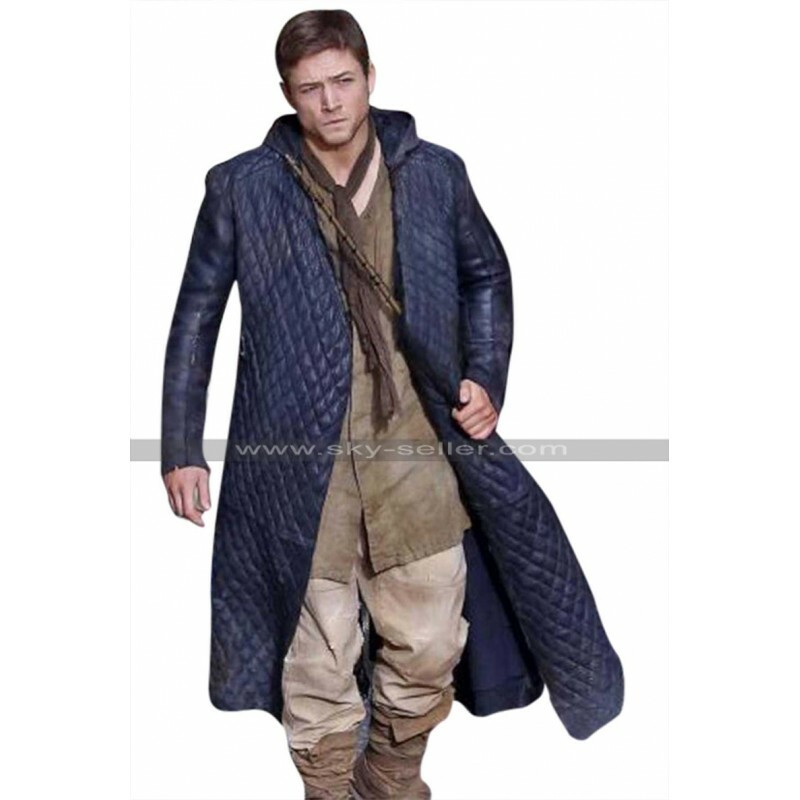 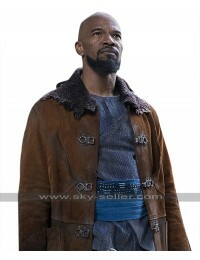 This coat has been finished with the making of genuine leather and the buyers may also have handed over the faux leather material too if they want as they offer a customization option. 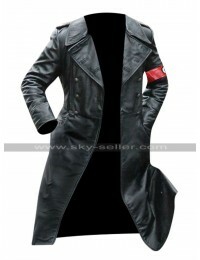 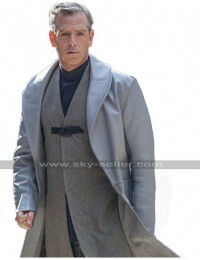 The base color of this coat is black and the length goes lower than the knees. 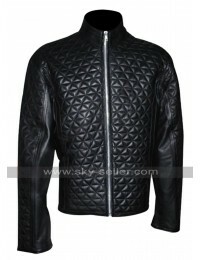 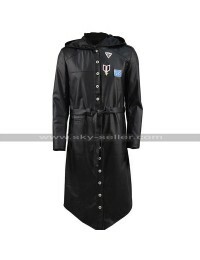 This coat has a front with embossed pattern and gives a very stylish yet appealing outlook. 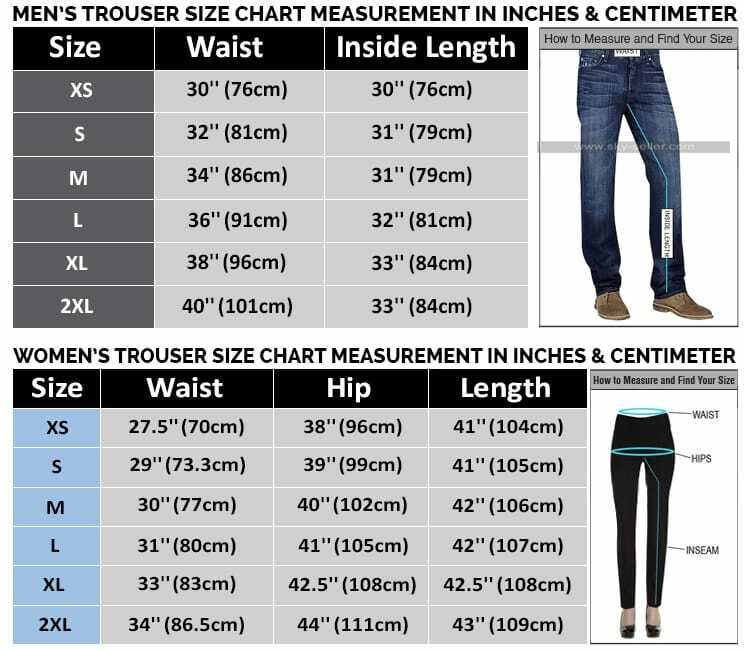 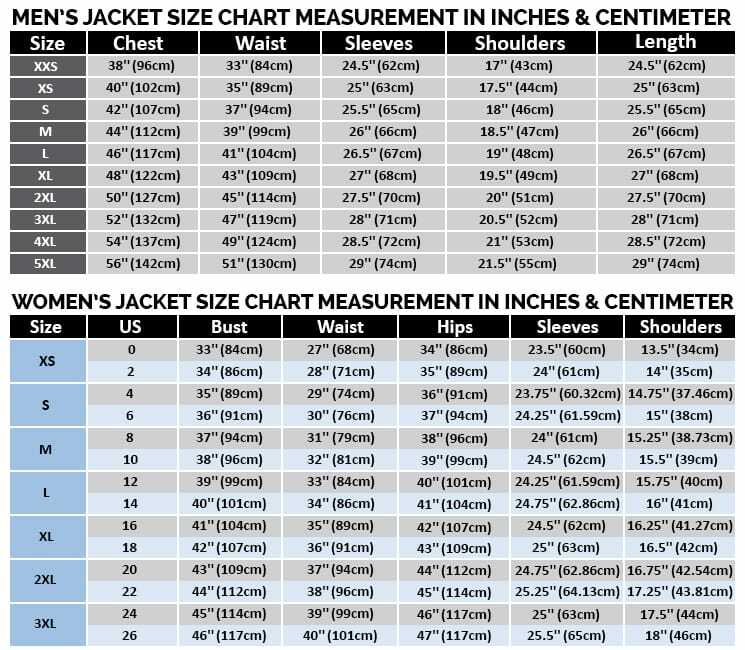 The inner has been made using the viscose material and the sleeves are in full length with the sides being provided with pockets. 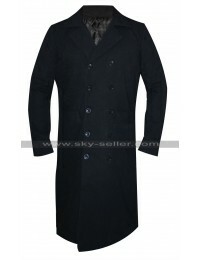 This coat is a perfect choice to be catered on all occasions and the person may easily wear it on formal as well as casual occasions without a doubt.